Just like a significant other will force you to DTR sooner or later, as a serious home buyer, you’ll need to get pre-approved before you take the relationship with your Realtor to the next level. Don’t let the term pre-approval give you cold feet: Yes, a pre-approval requires some effort on your part (just like a healthy relationship), but in the long run, getting pre-approved before you shop for homes works in your favor, trust me. A pre-approval scrutinizes every aspect of your creditworthiness and determines exactly how much you may borrow under a specific mortgage program. Not to mention the fact that it’s a great way to distinguish your offer in a highly competitive, low inventory market. 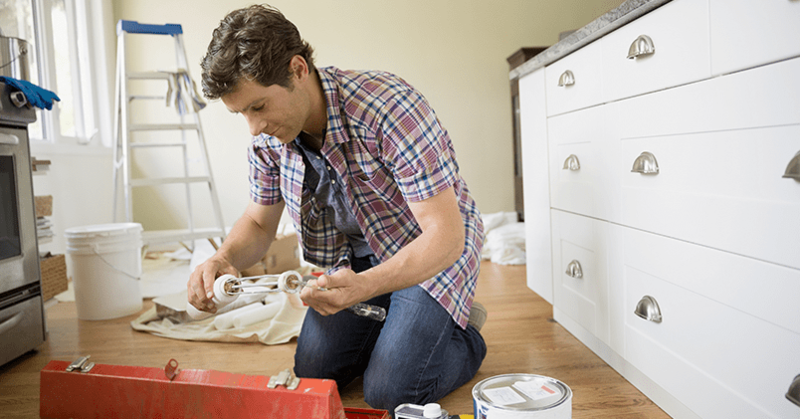 Buying a home is a lot of paperwork, and by going ahead and getting the pre-approval out of the way, you’re eliminating a good bit of work upfront. You’ll need to provide your lender with proof of income— now’s the time to round up W-2’s from the last two years and your two most recent pay stubs. 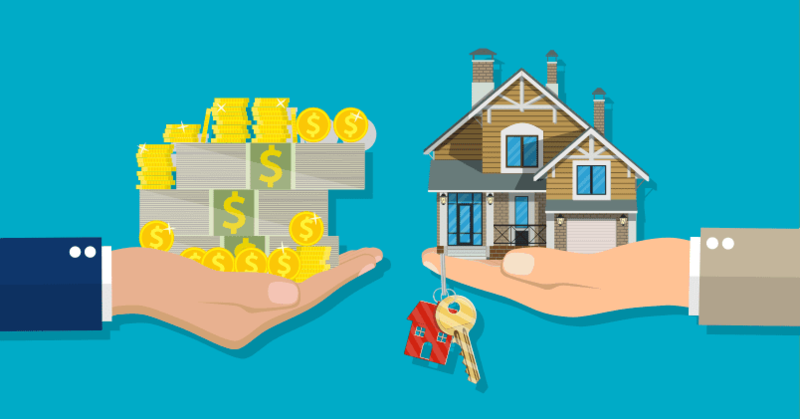 Because you’ll need to prove how you’ll be able to pony up enough cash for the down payment and closing costs, lenders typically like to see your last two months of bank statements of all asset accounts. Using money from mom and dad for the down payment? You’ll need to provide your lender with a gift letter to prove the money isn’t a loan. Lastly, you’ll need to provide your driver’s license and social security number. You’ll also be required to sign a document consenting the lender to check your credit report, too. The preapproval process typically takes three to five days (the underwriter typically needs this much time to review your file). Once you’ve found the home you wish to purchase, your pre-approval will become a full mortgage loan commitment, subject to a fully executed purchase contract and the completion of an appraisal. At this time, you will be able to lock in your loan interest rate, pay your appraisal and credit report fees, and receive the remainder of your loan disclosures. The process will be quicker, as your mortgage application will be ready and just waiting for the appraisal to be completed and underwritten. Purchasing a home can seem overwhelming, but entering the market with peace of mind is a great approach. Plus, you won’t be wasting your time with homes you’re not able to afford! While your mortgage lender must still ask many questions and fully document your mortgage loan file, a pre-approval will address any issues upfront and allow your home buying process to be as stressless and simple as possible.